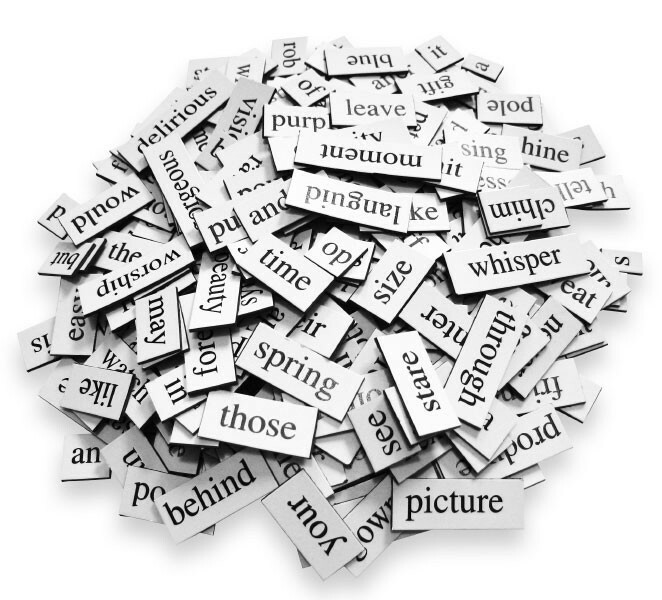 A “Biopoem” can be used to help students to focus on the essential characteristics of something – for example, a fictional or literary character. They are a good way of rounding off or revising a topic. The best poems could be illustrated, read out in class or recorded, and used for display purposes.